The Manga is about the everyday life of a 12 year old girl. It has been revealed that the manga made by Nao Maita is going to get an Anime adaptation. The details about when it´s going to come and the staff are still unknown. The story of Maita’s original manga begins with Hanabi, a sixth-grade girl who is neither an adult nor a child. She deals with issues such as accidentally witnessing her homeroom teacher kissing, and worrying about experiencing physiological changes before her friends. 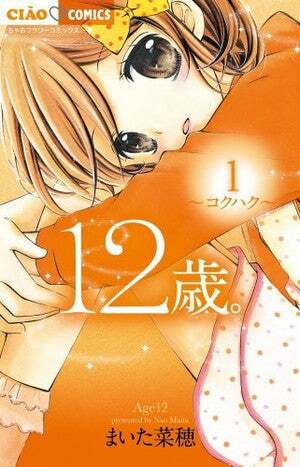 The manga depicts a 12-year-old girl’s innocent worries and first love. Also, this manga had two Ovas in the past and a live-action adaptation.